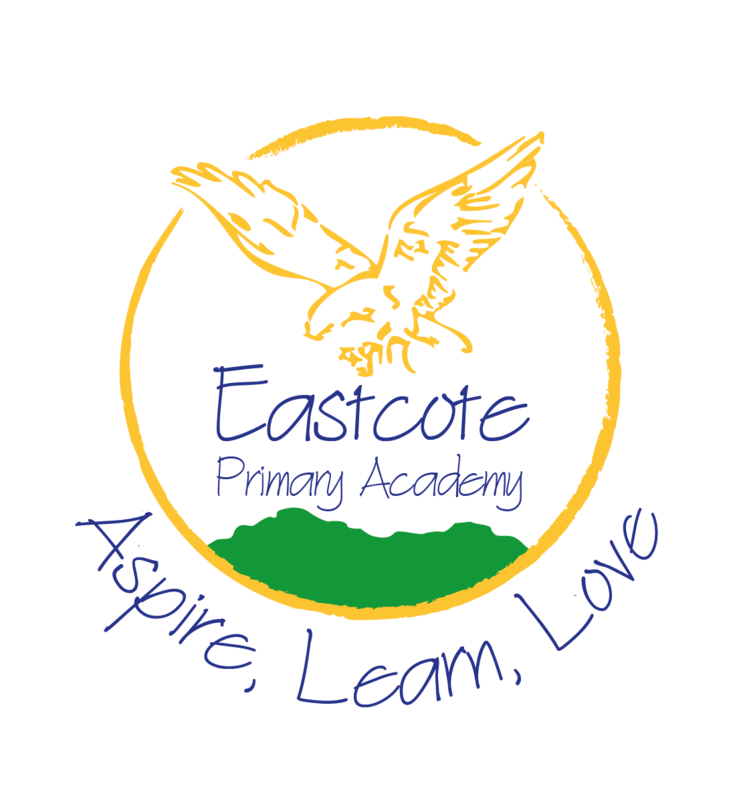 Please click on the link below to view Year 2’s Year Plans. Home reading books can be changed any day of the week but must be in school every day even if they don’t need to be changed. We encourage children to read at least 3 times weekly. We will hear your child read regularly in school to assess their progress. The children will be doing P.E. on Mondays and Wednesdays.